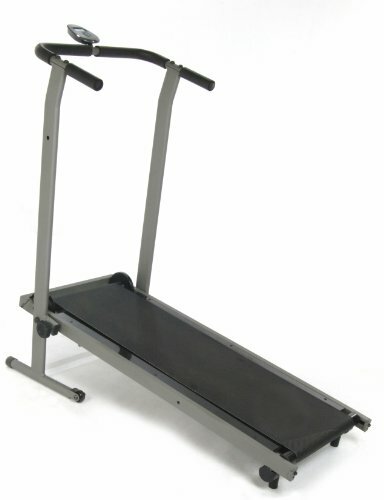 Stamina Inmotion Manual Treadmill (Pewter Grey, Black) by Stamina at Sweat NY. MPN: 45-0900. Hurry! Limited time offer. Offer valid only while supplies last.